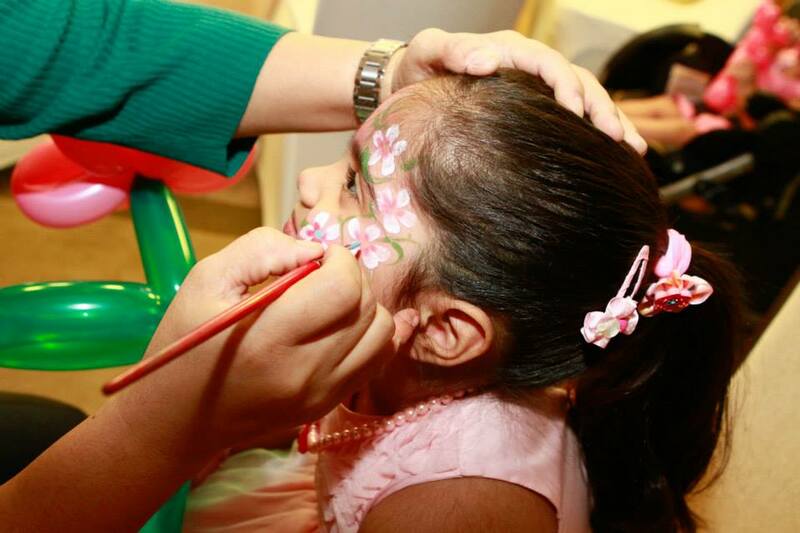 A birthday party is a special party for kids. 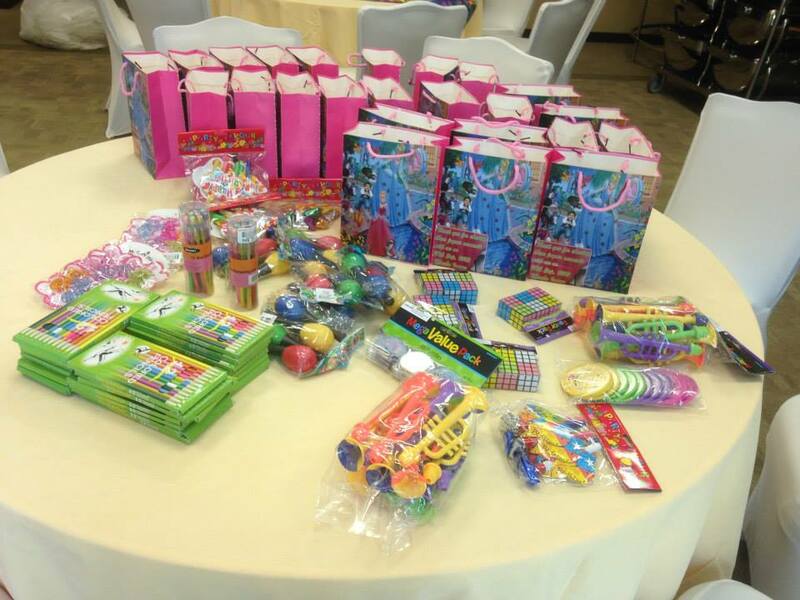 Birthday party is typically feature food and beverages and often music and dance or other type of entertainment. Children’s are very excited on birthday party. Birthday party is also become a reason of spread happiness among people. People arrange the birthday parties of their kid. 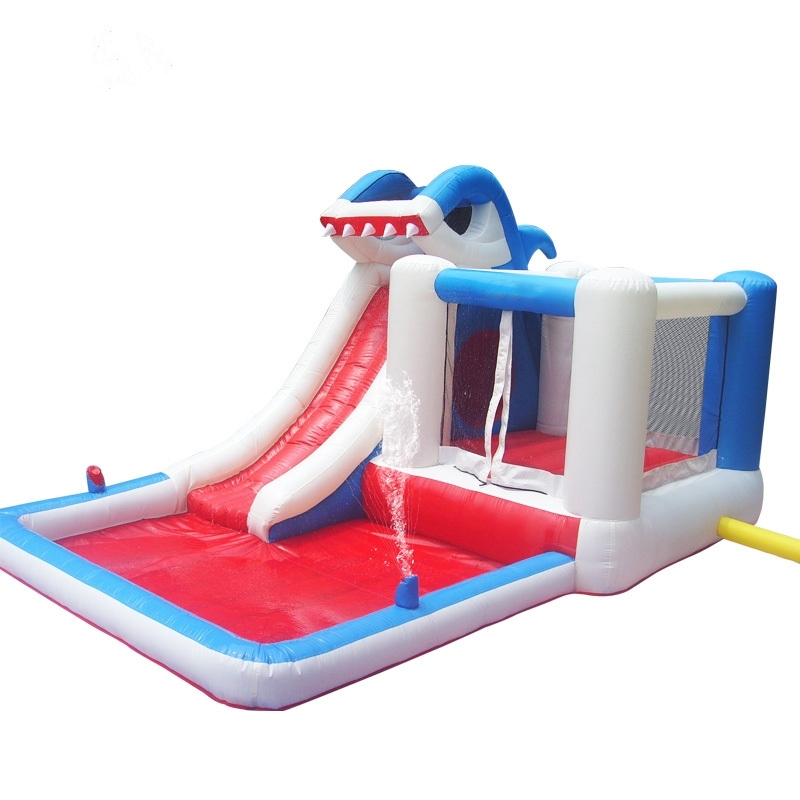 As time increases kid’s demands on their birthday party arrangements more updated and unique. First Birthday of any kid is the most memorable birthday. Here, we present you a birthday party celebration as a sample. 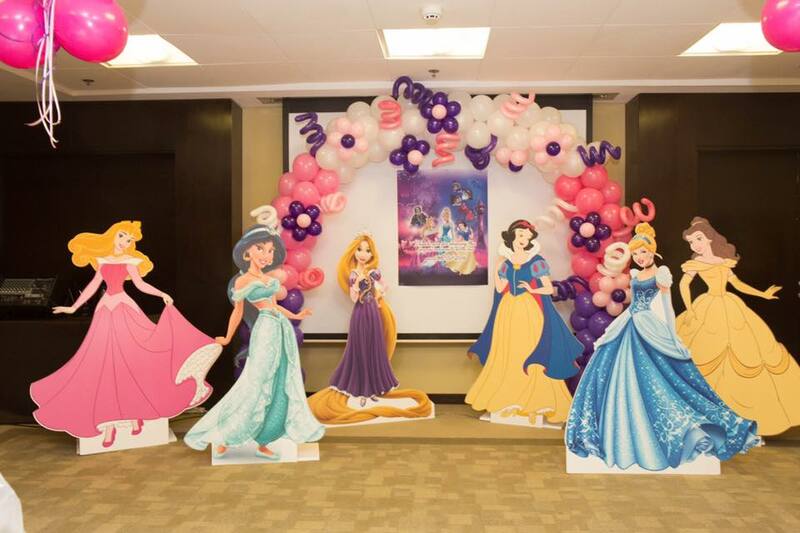 you can find a new and different ideas for the celebration of birthday party. 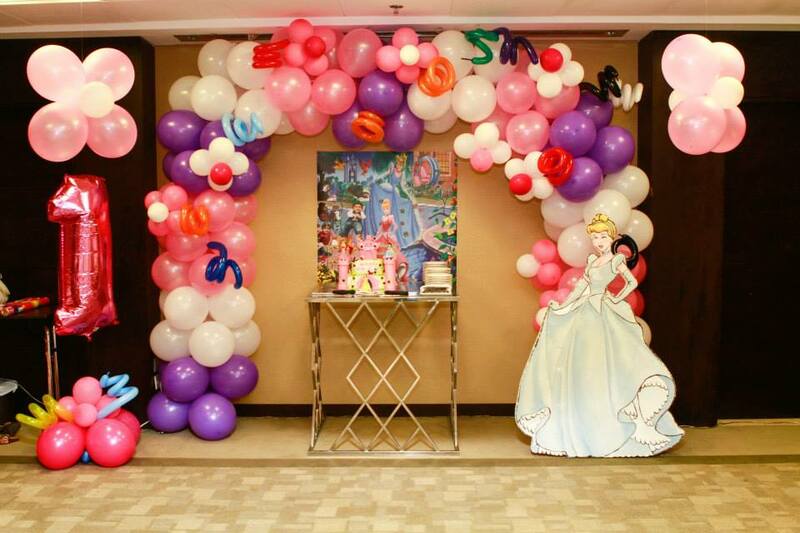 The decoration with colorful balloons always looks adorable. You can decorate the room according to the favorite colors of your kid and according to the gender of your kid if you have baby girl then you can choose white and pink and if you have baby boy you can choose a colors white and blue. In modern age, kids likes different characters of stories. You can put dummy of that character which your baby like. Usually baby girls like barbie, frozen, Cinderella and boys likes spider man, dore moon, Pokemon and minions. You can decorate all area of hall instead of specific place. 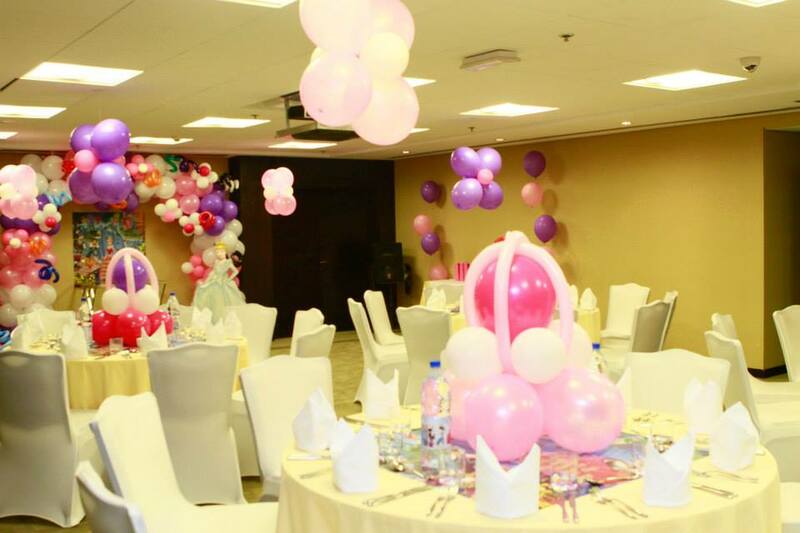 A decoration on tables and walls with balloons gives a pleasant look. 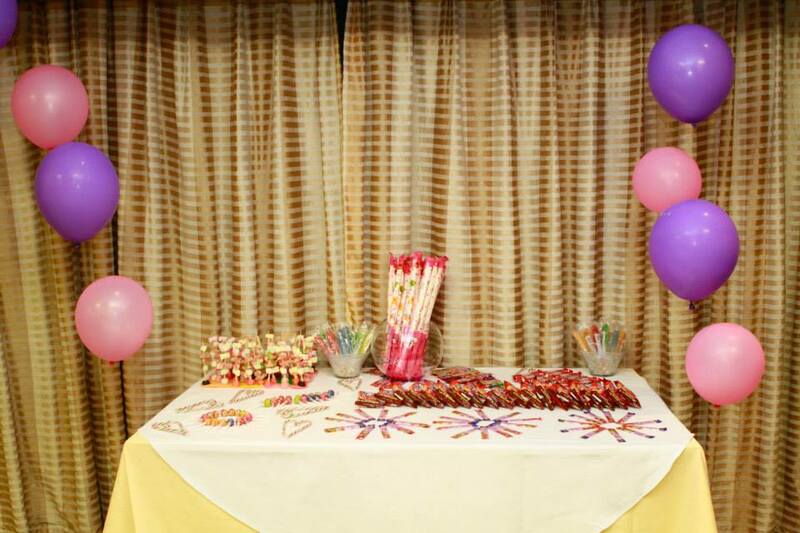 A table for kids for their favorite candies jellies and snacks are also the type of entertainment. 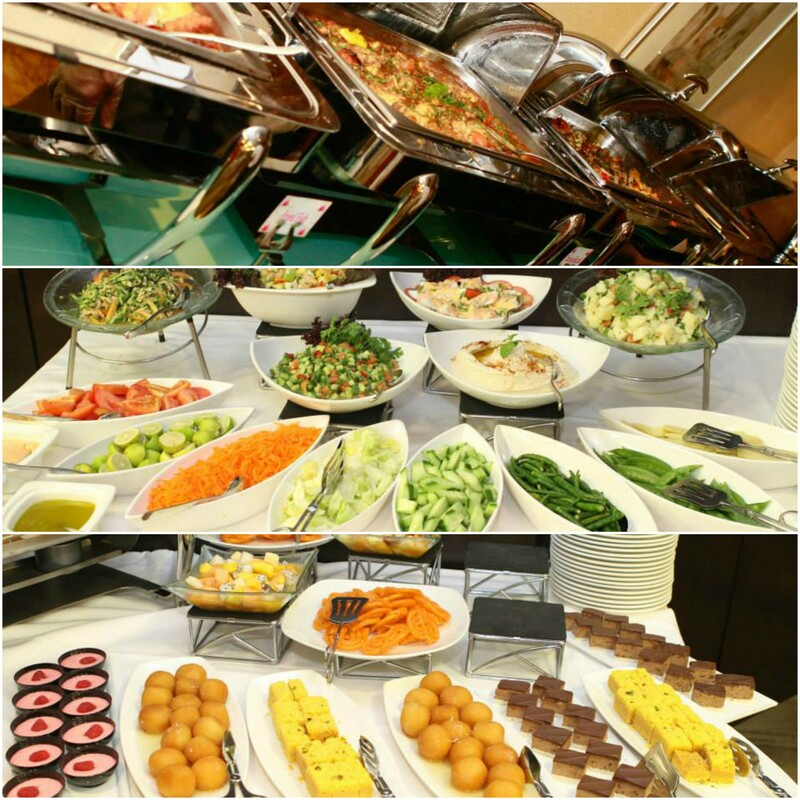 A healthy dinner after the ceremony of cake cutting is delightful. Some special gifts for guest are really appreciative. You can give a thank you card, printed mug, and some chocolates. 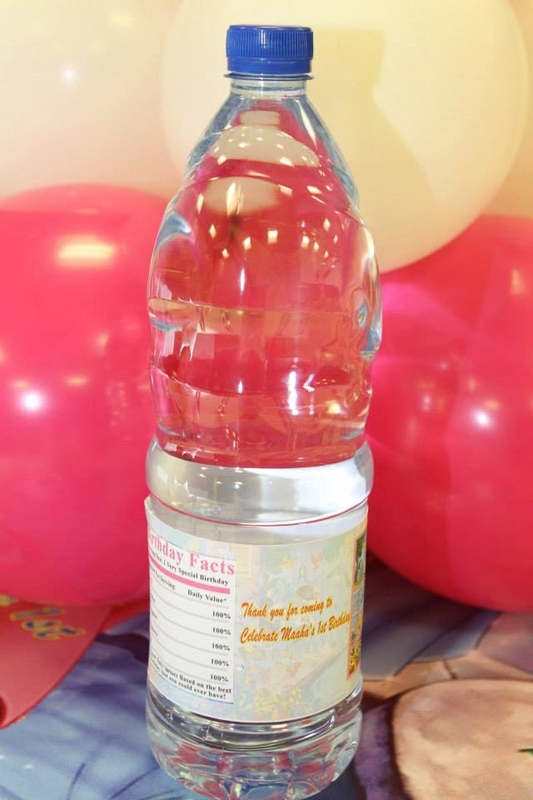 A new idea for birthday celebration is water bottle. This water bottle wrap with the picture of your kid and you can print daily dose of your kid which contains 100% love, laughter, cuddles, happiness and fun. 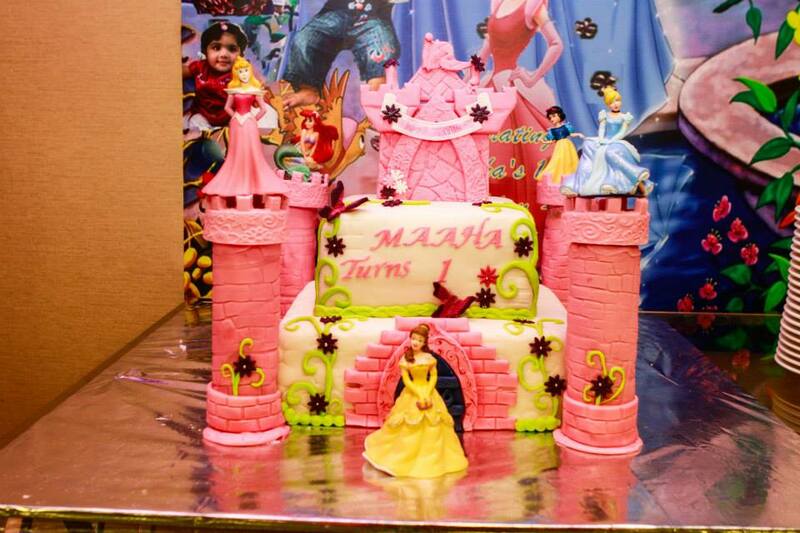 Birthday celebration party are basically for the enjoyment of kids. 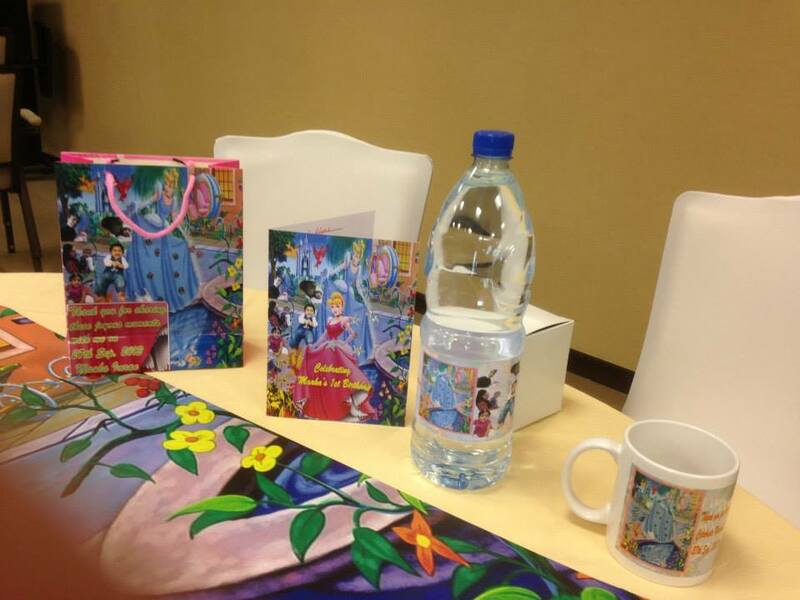 After the end of birthday part you can give different gifts to the children and make them more happy. Birthday cake is the most important part of celebration. You can made it home or take it from market. A beautiful founded cake must look more attractive instead of simple cake. Wishes and prayers are the assets of life. 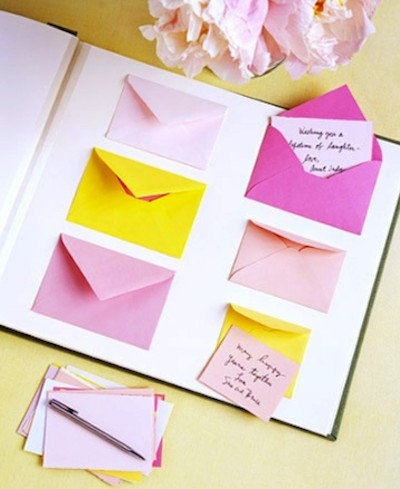 A wish book must be put on birthday table and request everybody to write a wish for your kid. 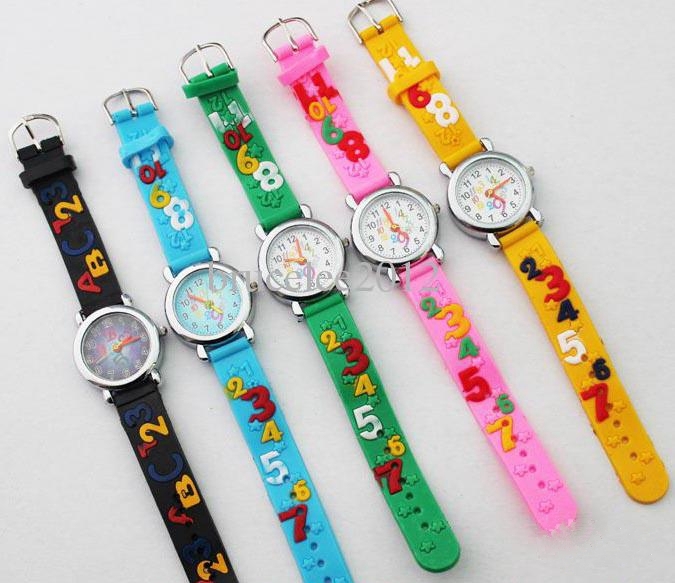 Different styles of baby watches can be a best gift for children’s. 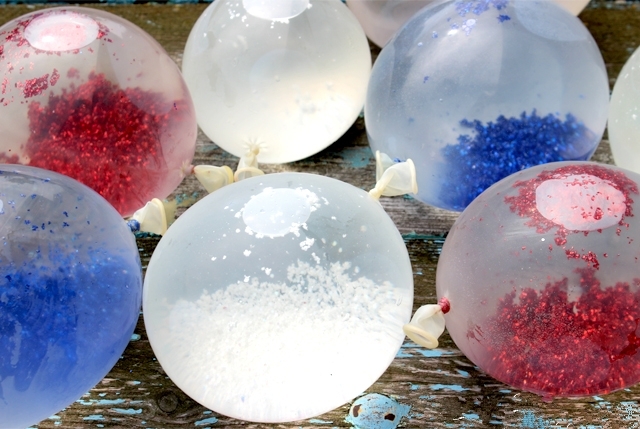 The transparent balloons with half full of glitter looks different and new. You can entertain the children’s by adding new things. You can add a painting table. 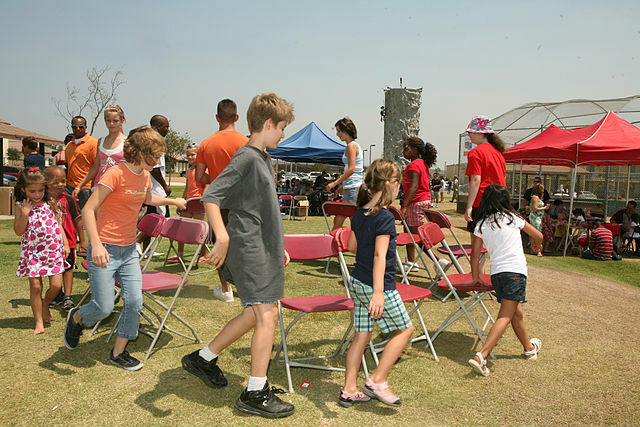 Musical games like musical chair games are very popular in kids. These kinds of games entertain the kids very well. Jumping bed brings joy among children’s. You can add a jumping bed for the enjoyment of children.